Mariah was an intern at Rock Point School in her senior year at Saint Michael's. While at Saint Michael's, Mariah was also inducted into Psi Chi, the psychology national honors society, for her great work in the psychology department. After graduating, Mariah joined our team officially and moved in to the dorm! Mariah is looking forward to sharing her love of making art and going on hiking adventures with students. Sean has worked as a marketing consultant, behavioral interventionist, and TESL teacher since graduating with his degree in 2016. He loves to hike, snowboard, travel and engage in all things creative. At Rock Point, he is excited to teach students confidence by exploring different avenues of self-expression. 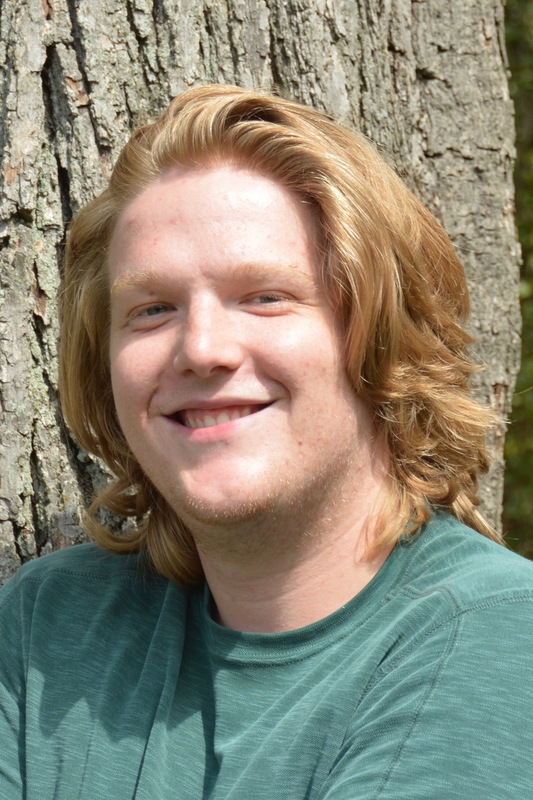 Collin graduated from Johnson State College and started working at Rock Point the following year. He enjoys hiking, camping, fishing, skiing, and any other activity that gets him outside. 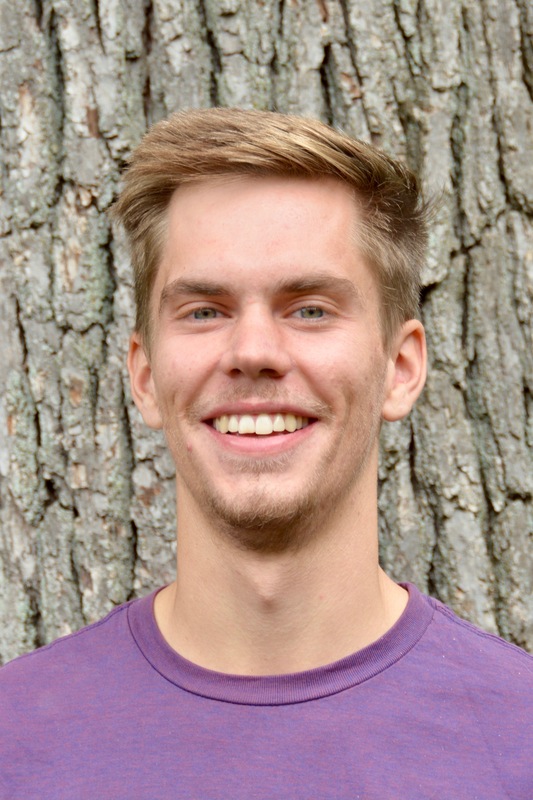 Besides working in the dorm, he is also responsible for offering community service projects to the students and works with outside groups from the community who come to RPS for days of service work. Collin resides in North End of Burlington with his wife, daughter, two border collies, and some chickens. 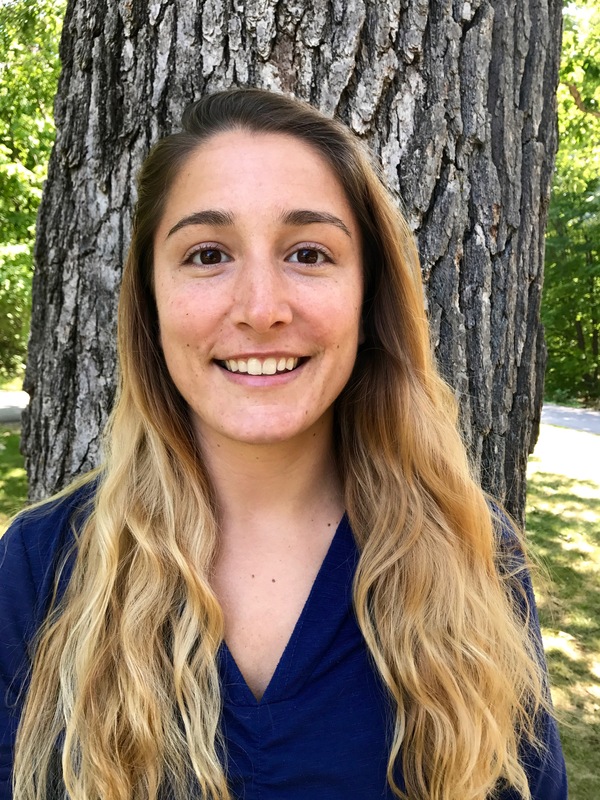 Lydia’s career path in Youth Development and Outdoor Education has brought her from working in Wilderness Therapy to, most recently, leading a travel and service program for teenagers in Vietnam. 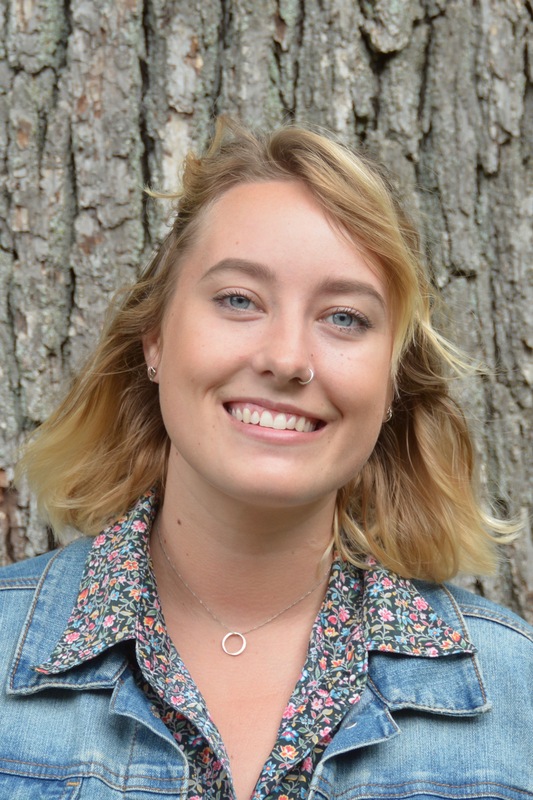 Since graduating from the University of Connecticut in 2014, Lydia has lived in Oregon and Utah and is excited to be back on the east coast, calling Vermont home. When she is not working you can find her outside biking around town or in the mountains skiing. Lydia is looking forward to building relationships with the students at Rock Point School and taking the students on trips during the weekend. 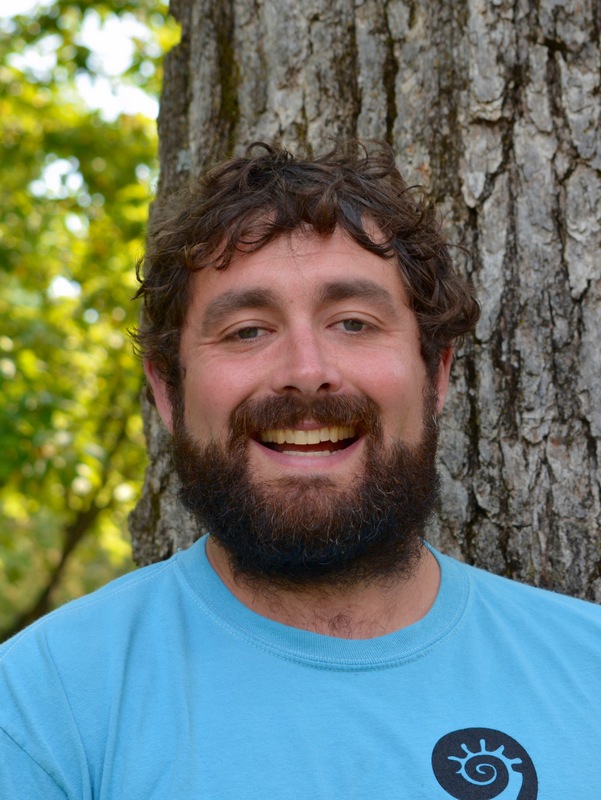 Zachary has been working in the experiential education field since 2013 instructing teens and adults on challenge courses, teaching skiing, and leading canoe expedition. He enjoys playing new board games, throwing around a frisbee, and playing ukulele in addition to always seeking new outdoor adventure opportunities. At Rock Point, he wants to bring new ideas and activities to the community and make sure we are laughing as much as possible!